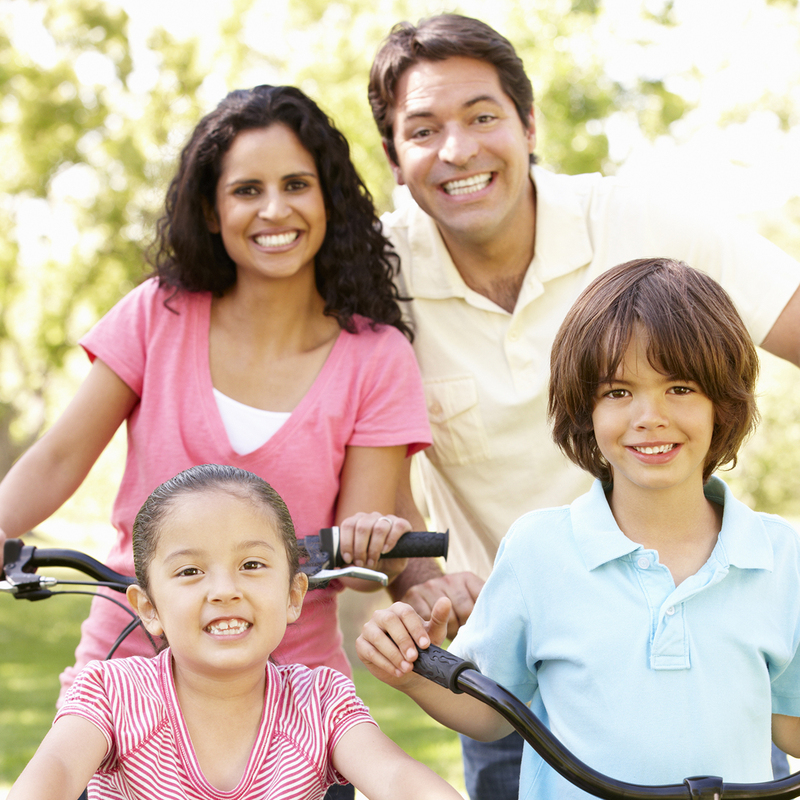 Proactively planning for a child’s future is a good idea for any young family. Andrew and Hannah were married a few years, and now they have two small children. Read about how they are planning for their children’s current and future expenses. Andrew and Hannah have started a family. Their son and daughter are in elementary school, and Andrew and Hannah want to begin financially planning for their futures. The young family wants a savings account to set aside funds for family vacations or emergencies, a health savings account to save for medical expenses, and the convenience of mobile banking. FirstBank Southwest offers everything the family is looking for, all in one place. Our team of professionals will work with the family to open their accounts and help them plan along the way. As the kids grow, they can open Jack Accounts. These accounts, designed just for kids, will teach them about budgeting and spending responsibly. 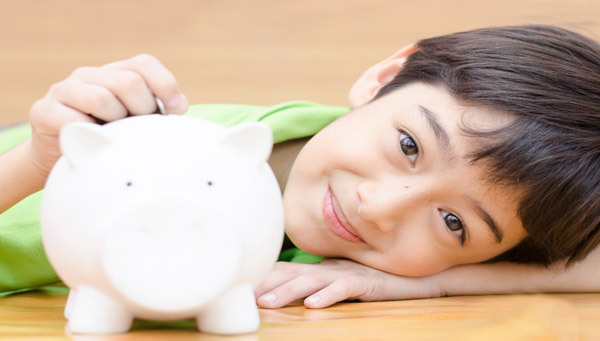 It's never too early to teach your children how to manage their money with an account designed for kids. 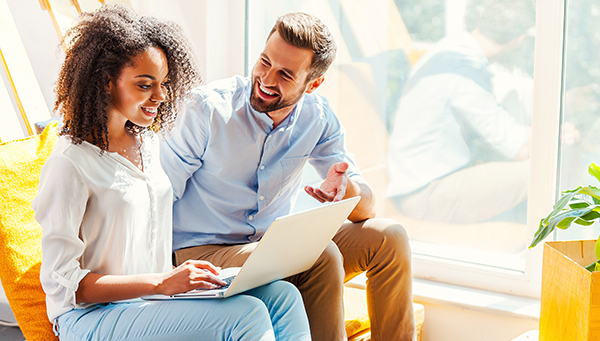 Saving money is easy with a FirstBank Southwest savings account, whatever your savings goals.